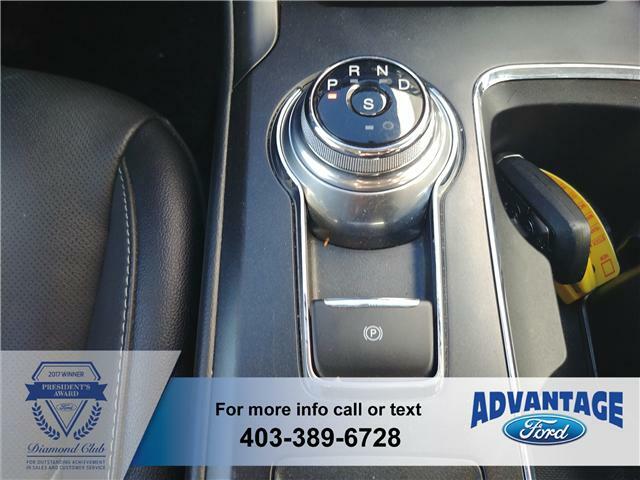 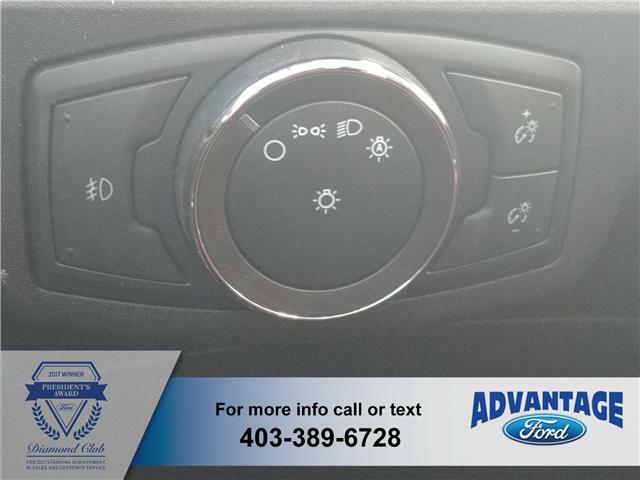 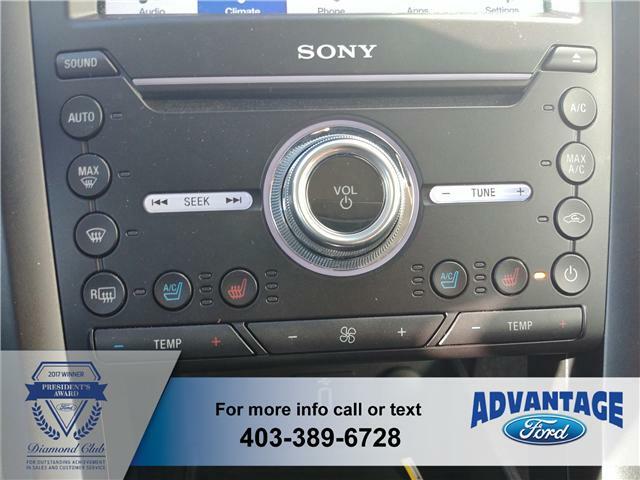 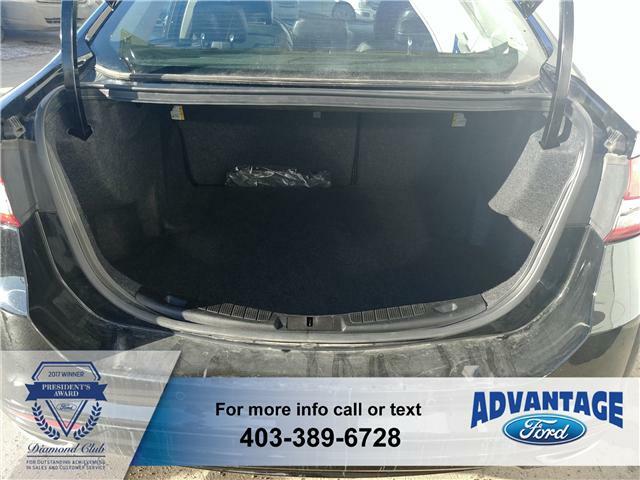 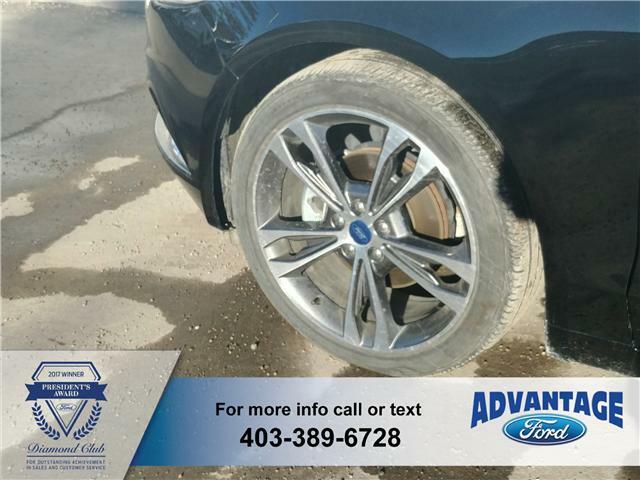 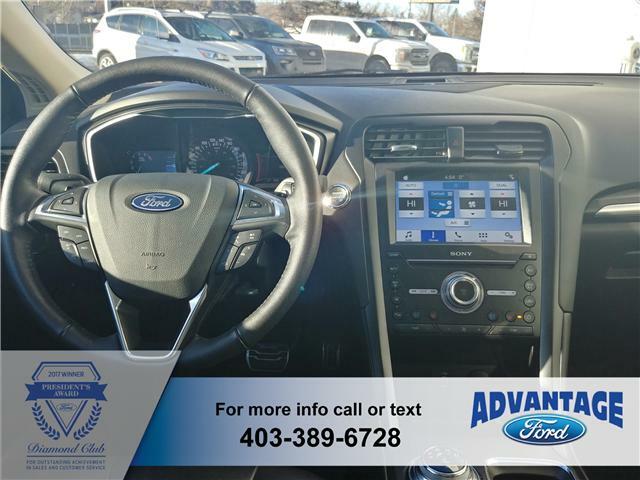 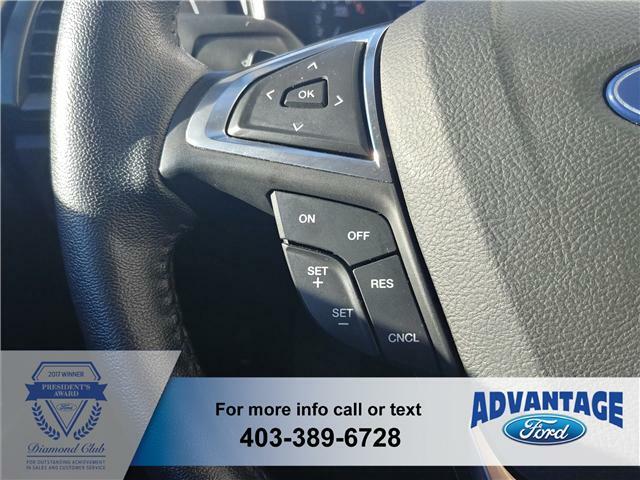 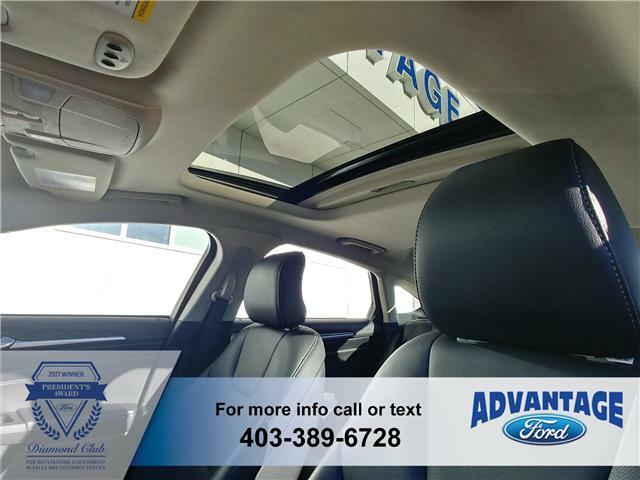 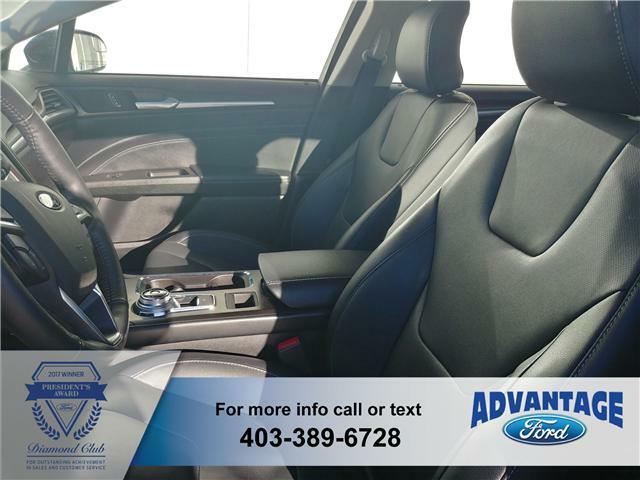 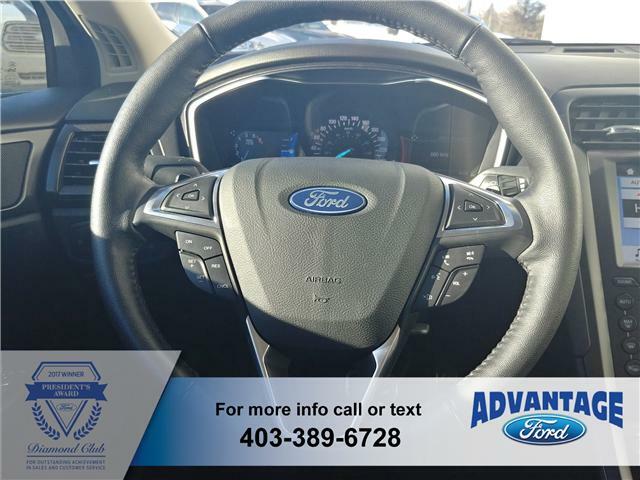 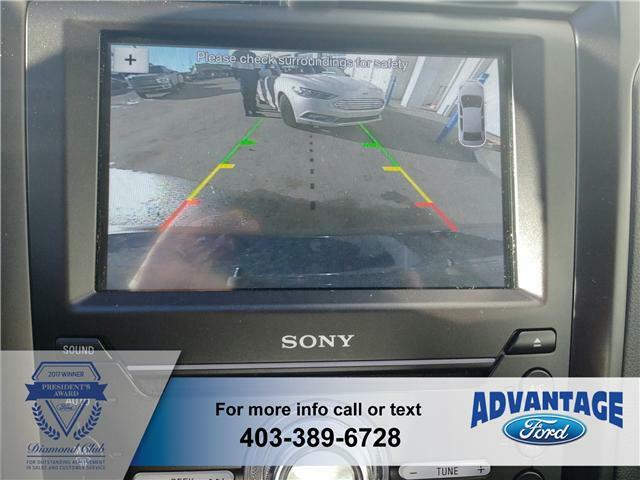 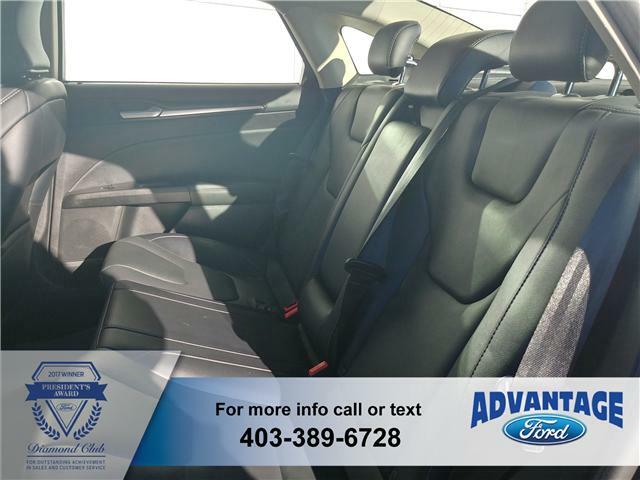 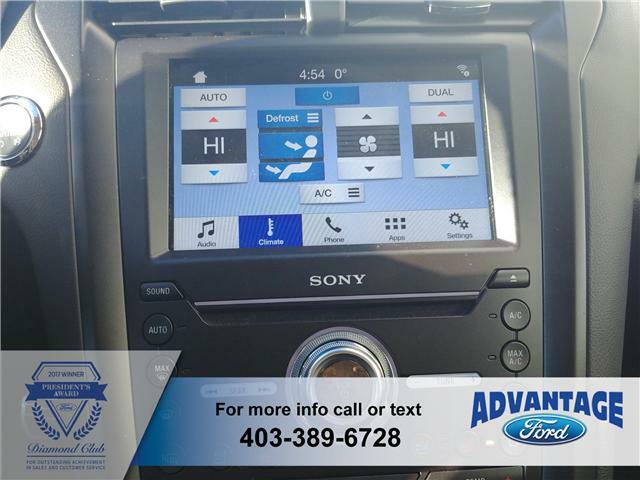 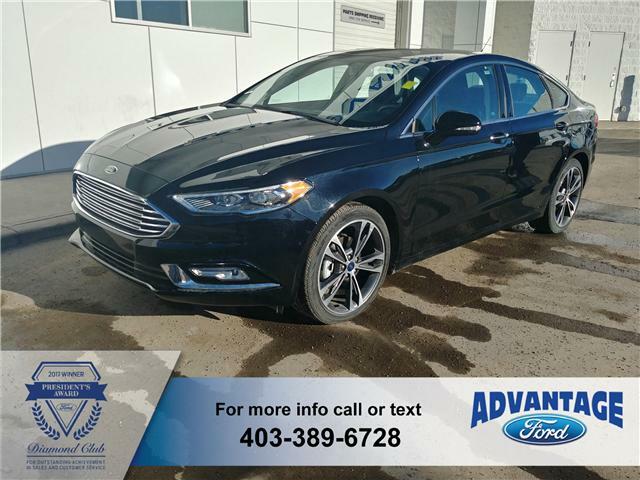 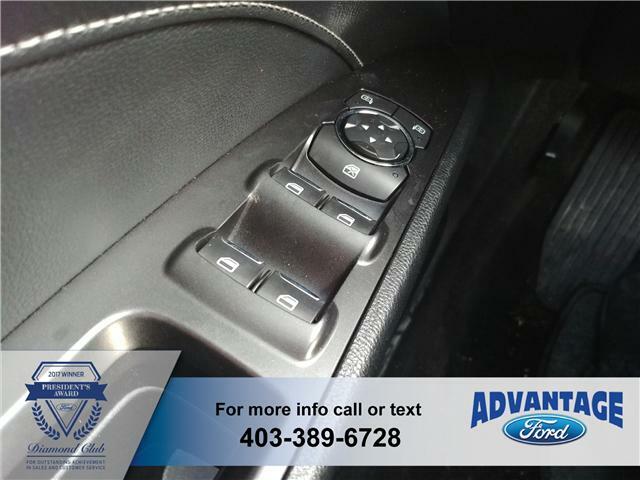 Fully equipped with AWD for the winter roads as well as heated / cooled leather seats for any season, remote start, backup cam and reversing sensor, SYNC3, Sony audio system and more! 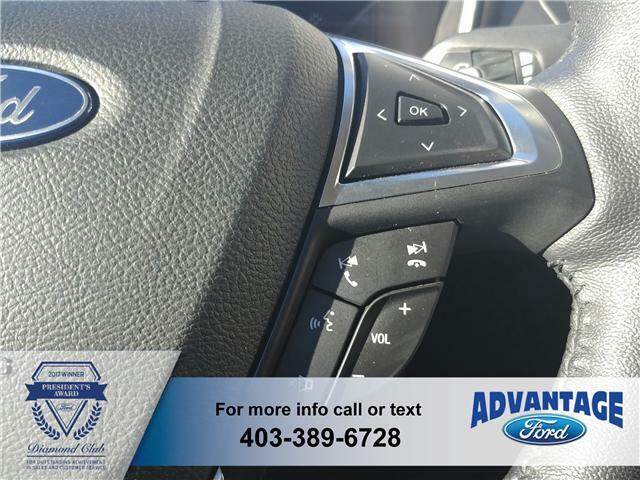 Clean Carfax report and regularly serviced as it was previously a rental vehicle. 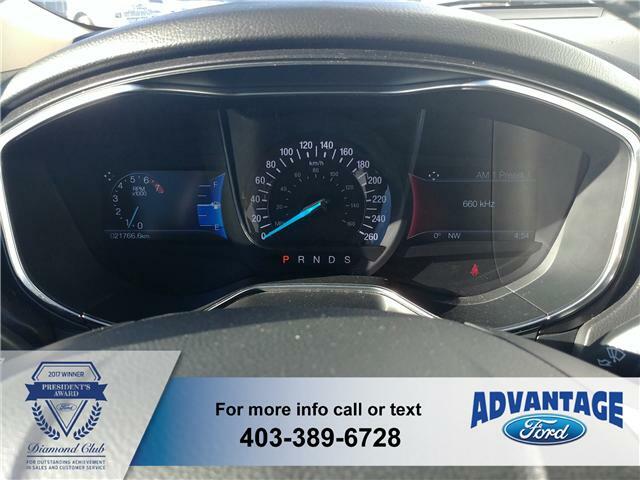 Just 21K on the clock! 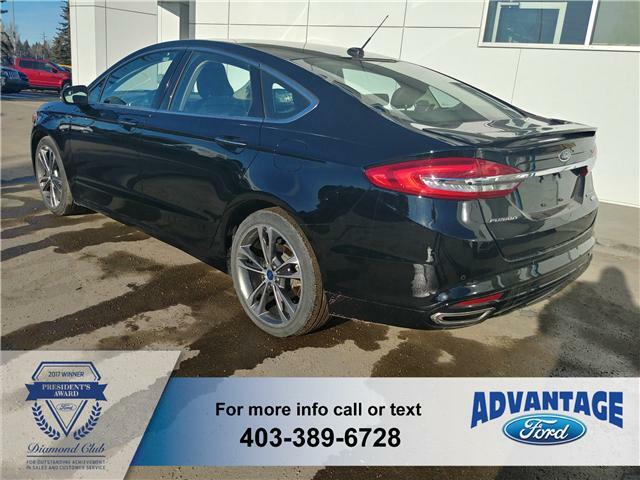 Fully equipped with AWD for the winter roads as well as heated / cooled leather seats for any season, remote start, backup cam and reversing sensor, SYNC3, Sony audio system and more! 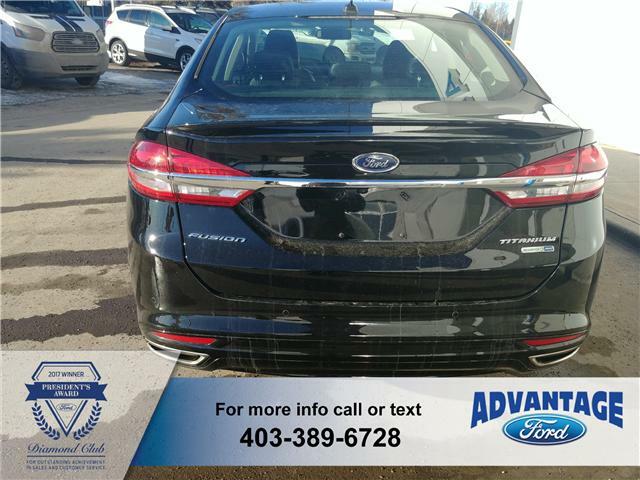 Clean Carfax report and regularly serviced as it was previously a rental vehicle.